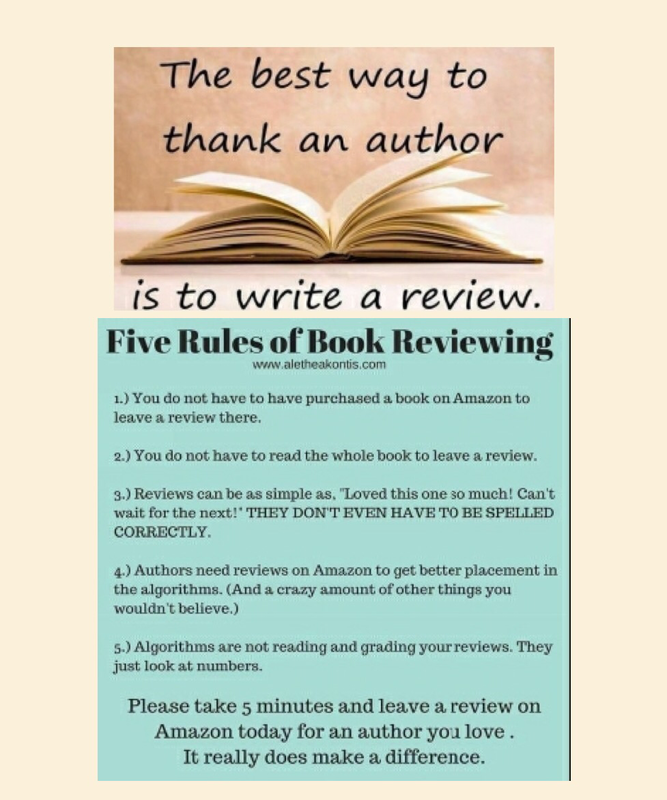 Leave your review where you bought your copy of The Fortune Seekers, if it was online. *****. Five Stars means – Great book! Well written. Held me to the end. Highly recommended. + If you don’t like the book, I am happy to receive an email from you if you have constructive suggestions. 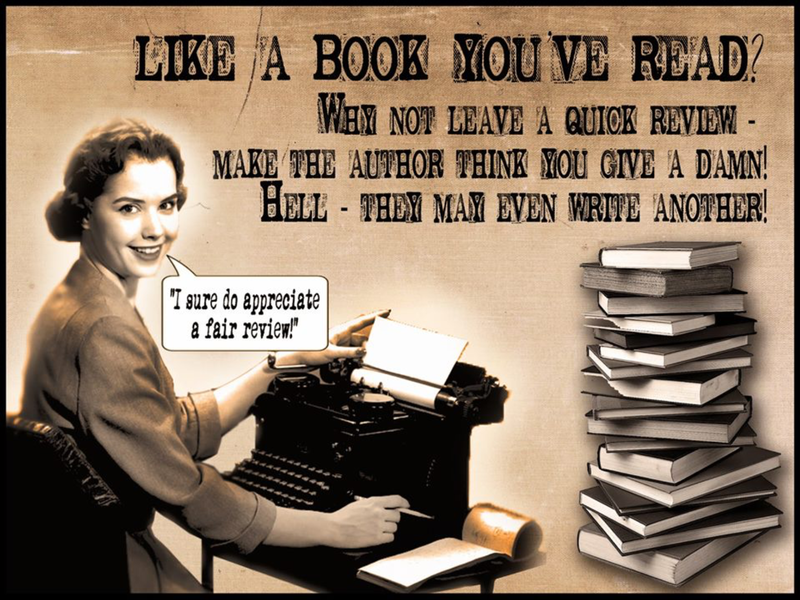 I ask you to do this in preference to placing a negative review, which is not helpful in assisting an author to learn the craft of writing.